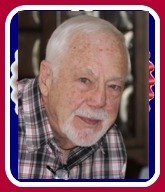 Care4You is very proud to have John E. Dolan as our Veteran of the Month! 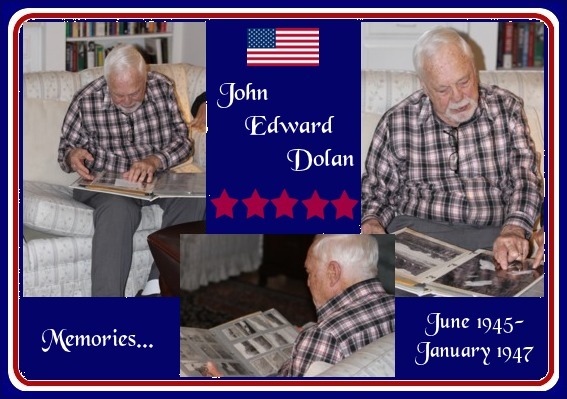 Mr. Dolan, we reach out to you with deep appreciation for your dedicated service to our country. Thank you, Sir! I don’t believe that many of us can imagine what our men and women go through during their tours of duty, far, far from home.To sit at the feet of a soldier who cares to share their stories is a blessing for both our veterans and for those of us who listen to learn, who listen to understand. How thankful we are for all of our veterans who served/serve with honor! Care4You is proud to have such a soldier of honor…Robert Ward, as our Veteran of the Month! His story goes beyond the words written below, as each experience…each step he took had it’s own depth of difficulty, it’s own depth of pain and those moments of quiet and humble solitude.